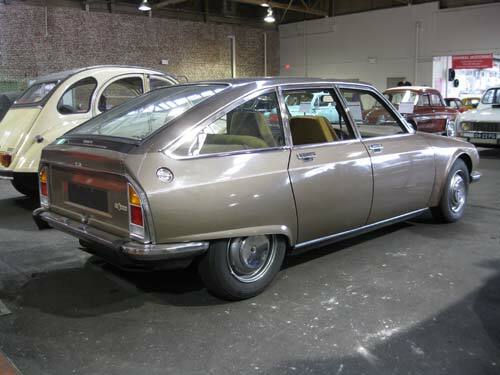 By the late 1960s, Citroën, General Motors, AMC and others viewed NSU’s new rotary, or Wankel, engine, as the wave of the automotive future. Compact but powerful, it allowed automakers much more flexibility in packaging elements of their new designs. Citroën believed strongly enough in rotaries to partner with NSU, creating the Comotor engine manufacturing plant in southwest Germany. Introduced at the Frankfurt Auto Show in September, 1973, the Birotor was a bit of a surprise. 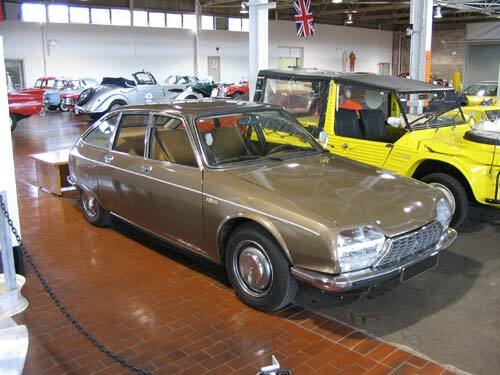 Citroën had elected to fit the Wankel into a mid-level GS, rather than a top-of-the-line DS. In retrospect, the DS was nearing the end of its life cycle, and was due for replacement, while the GS was a newer, fresher design. The Birotor differed from a standard GS in significant ways: In addition to the engine, the Birotor featured 4-wheel disc brakes, 5-bolt wheels, semi-automatic C-Matic transmission, a more luxurious interior, flared fenders – and a 70% higher price tag! 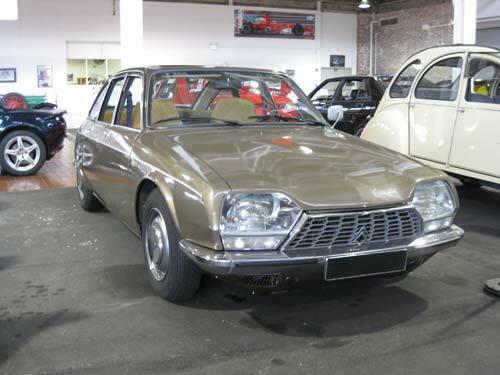 It also featured the worst fuel economy (18mpg) of all Citroën’s passenger cars – a real liability given the time of introduction: the onset of the global oil crisis. This bad timing, paired with the high price, emerging reliability problems, and disappointing fuel economy doomed the GS Birotor from the start. Only 847 were built. Of these, few made it past 20,000 miles without needing an engine replacement due to worn seals. The grand experiment had failed, and Citroën offered to purchase the cars back from owners in order to reduce warranty claims and parts supply problems down the road, and many accepted. The investment in the Comotor plant, paired with the bad timing and other problems, were major contributors to the financial downfall of both NSU and Citroën. Only 250 or so are thought to survive, and this Birotor is believed to be the only running example in the US.